To the lucky student who’ll be ‘pop’in’ its cherry this weekend..Rock on!!! 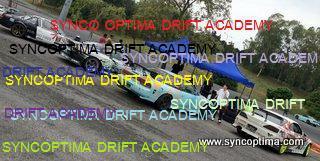 This entry was posted in Posting by Ariff, SODA, Yon-A and tagged drift academy, Drift lesson cars on February 19, 2011 by skagee. Is ICE hot or cold? (required) - Why ask?